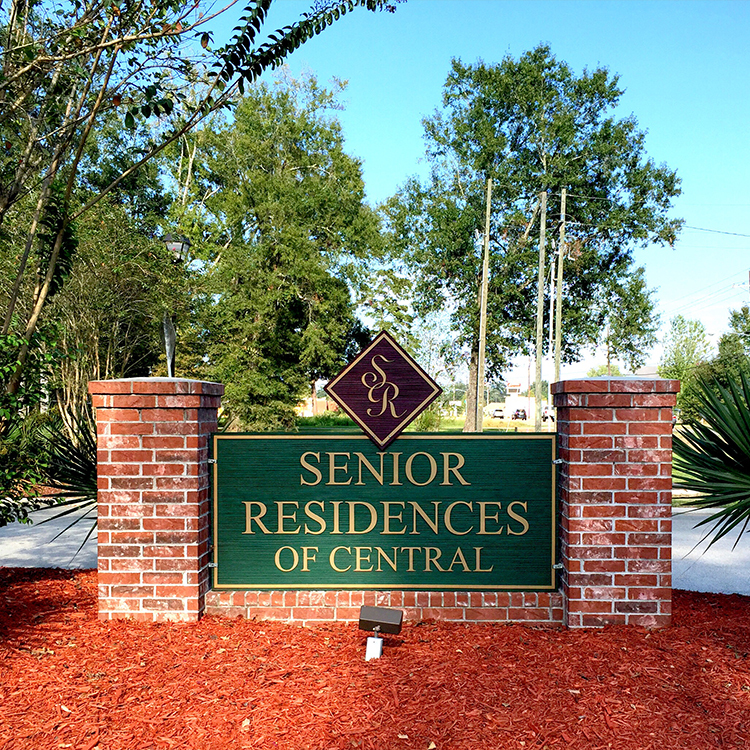 Senior Residences of Central is an affordable duplex-style community for active seniors 62 or better. 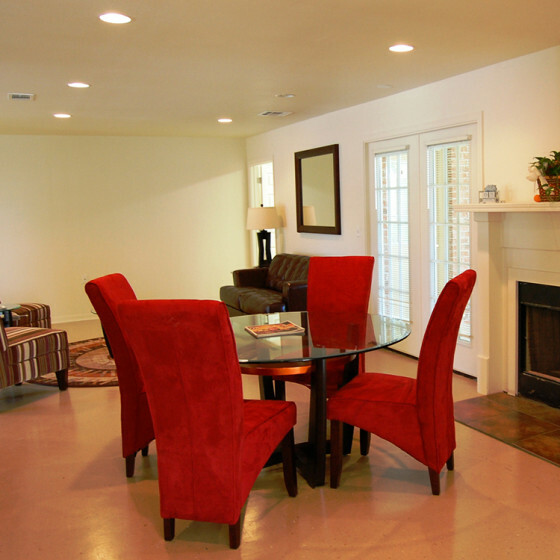 For the enjoyment of our residents, we provide numerous monthly activities, games, social meals and scheduled day trips. 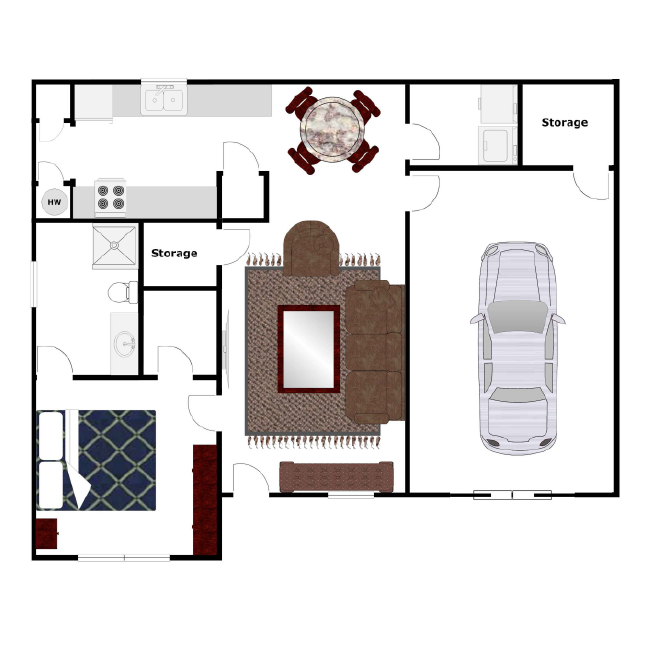 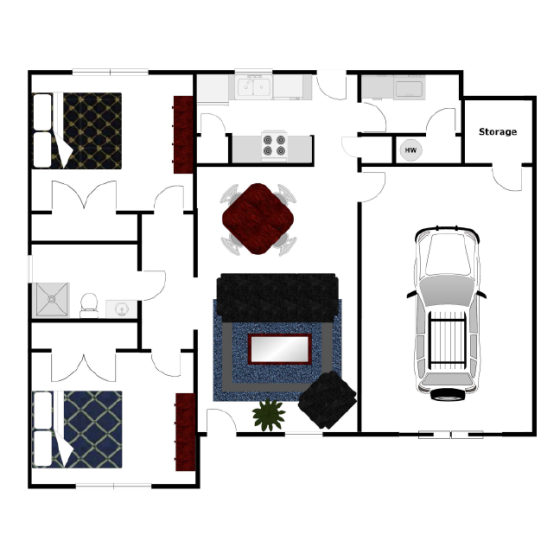 Each of our spacious floor plans includes washers and dryers as well as attached one car garages. 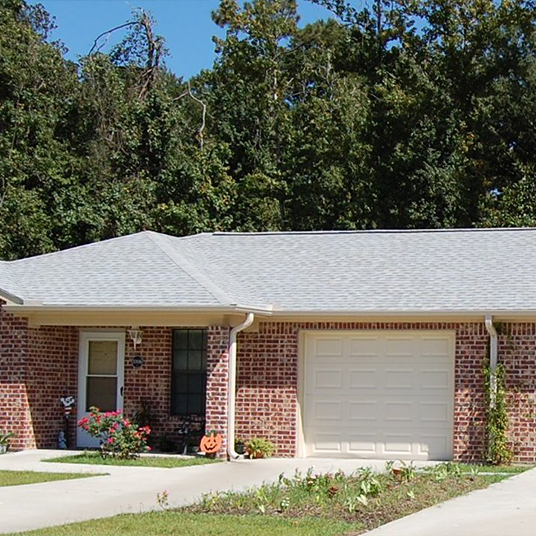 Our community is conveniently located near various retail outlets, delectable restaurants, and excellent healthcare facilities. As a resident at Senior Residences of Central you will experience our focus on the traditional values of southern living. 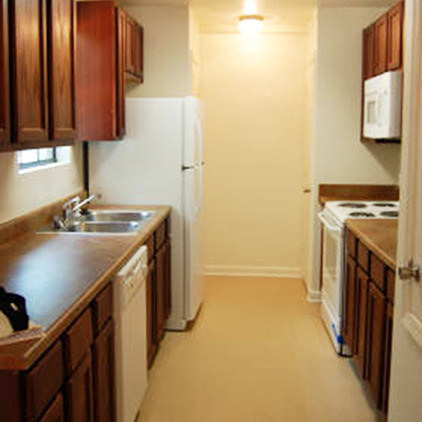 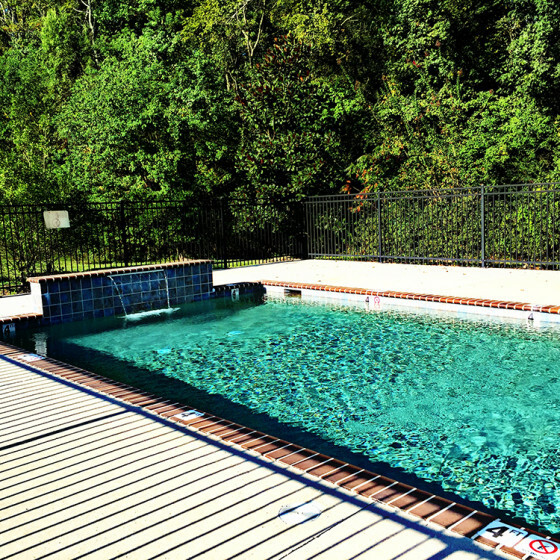 The Senior Residences communities are committed to providing clean, inviting, affordable housing for senior citizens. 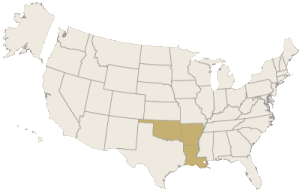 We currently have properties in Arkansas, Louisiana, and Oklahoma.